Change Real Estate has appointed Luke Mills to the role of Project Manager. Luke is a qualified Chartered Surveyor and has a MSC in Surveying from University College of Estate Management. 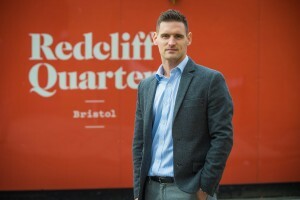 Joining Change Real Estate, Luke will be working on the developer’s ongoing schemes in Bristol, including Redcliff Quarter, Redcliffe Parade and The Old Brewery. Luke brings to Change Real Estate experience as a consultant project manager and quantity surveyor across the South West, most recently working for national developer The Guinness Partnership.